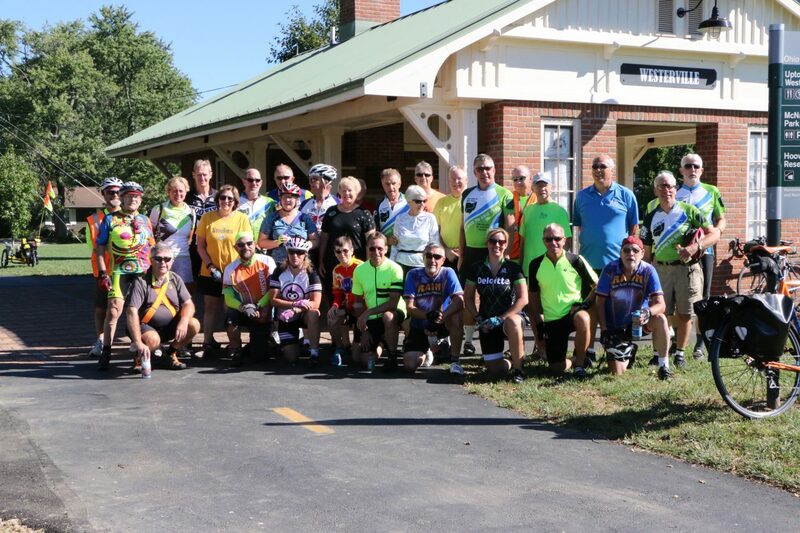 The Ohio to Erie Trail spans 326 miles diagonally across Ohio, linking up Cincinnati, Columbus and Cleveland and everything in between. 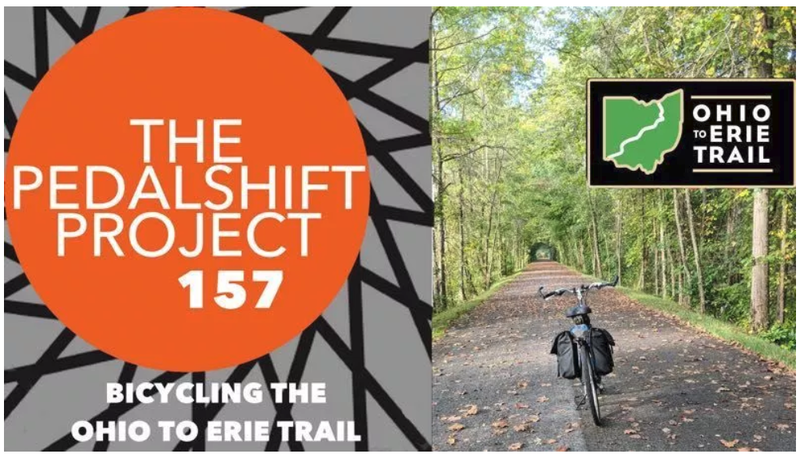 On this episode, we chat about the trail and the experience biking across Ohio! Trail Experience: This was my first! 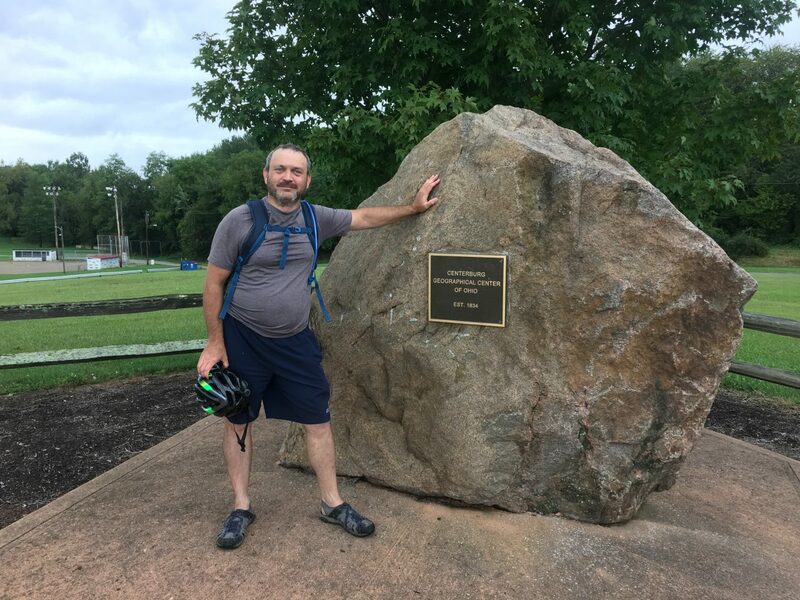 I trained for several weekends to insure that I could do high mileages, but due to cooler weather, the trip turned out to be easier than some of my single day trips. What made you decide to bike the entire trail in one trip: Wanted the cachet of cycling the OTET. Lodging along the way: Camping, including the Bridge of Dreams in Brinkhaven. Another stop at the Quarry in Massillon was planned, but aborted. Model/Type of Bike: Jamis 25” El Cheapo model road bike. Happy to say it held up nicely and I didn’t even have to change a single tire! Biggest challenge on the trip: Riding the remnants of Hurricane Gordon on Saturday. Also fell for the first time ever on some leaves that day. On the other hand, I made my best time that day. Brecksville, Ohio – The Ohio & Erie Canal Towpath Trail between Deep Lock Quarry and Hunt House will be closed beginning Monday, December 17, while a contractor installs a steel pedestrian bridge. The closure will likely continue through late winter or early spring. The temporary closure is necessary for public safety. There will be no detour available. Please respect the closure. This bridge is the last of four slated for replacement. Earlier in 2018, installation was halted when workers encountered a previously undiscovered stone culvert that was original to the Ohio & Erie Canal. Engineers have been working to redesign the abutment, and the bridge can now be installed without adverse effects on historic resources. The temporary detour that has been available since mid-summer will not be open during this phase. 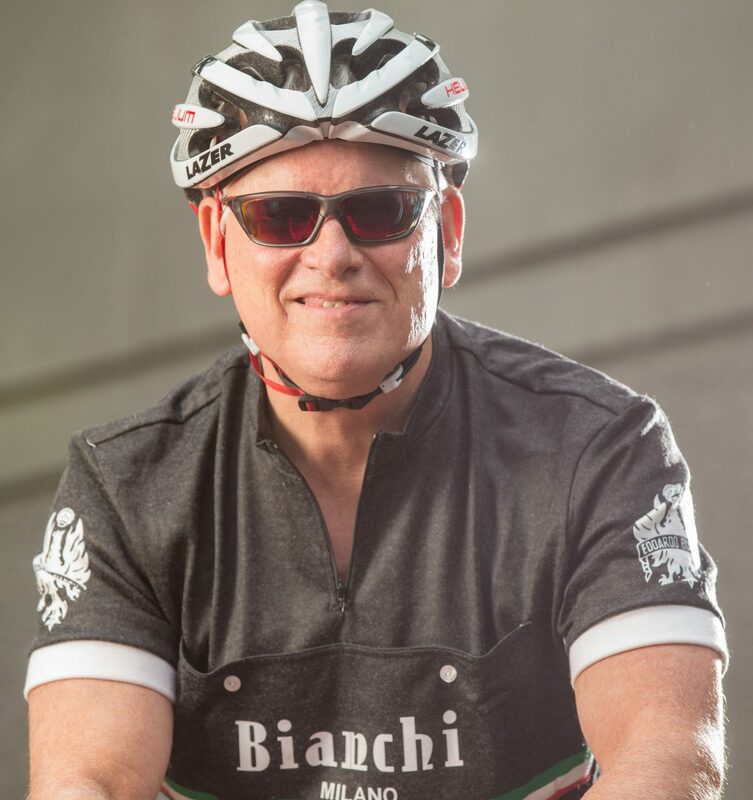 Ken is the newest sponsor of the official OTET trail guides that will be published in January. 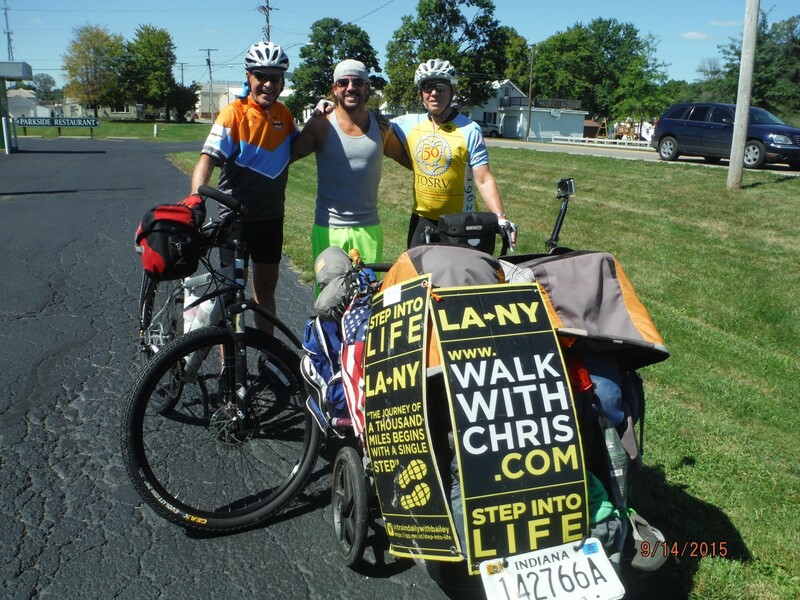 Sherry Clouser, 49 of LaGrange, Ohio and Hannah Clouser, 22 of New York City biked the trail in a single 6-day trip. 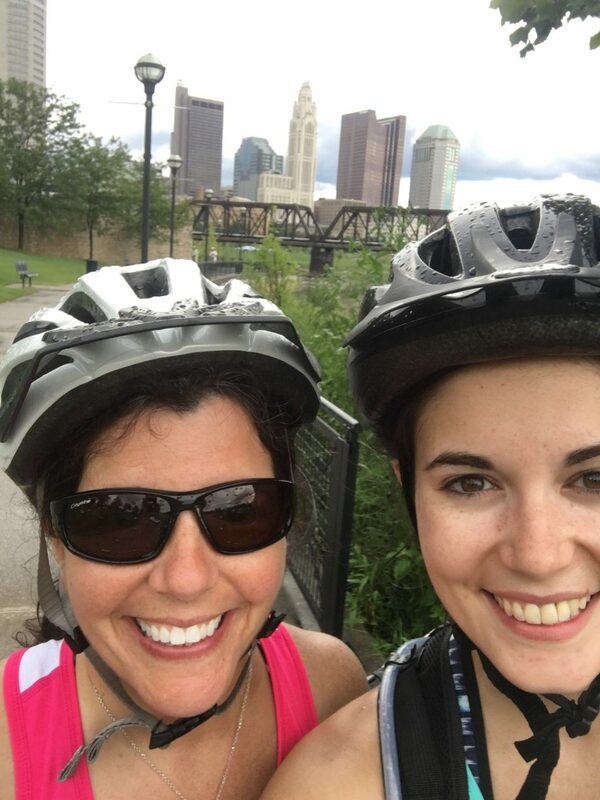 This mother-daughter team started in Cincinnati and ended in Cleveland! 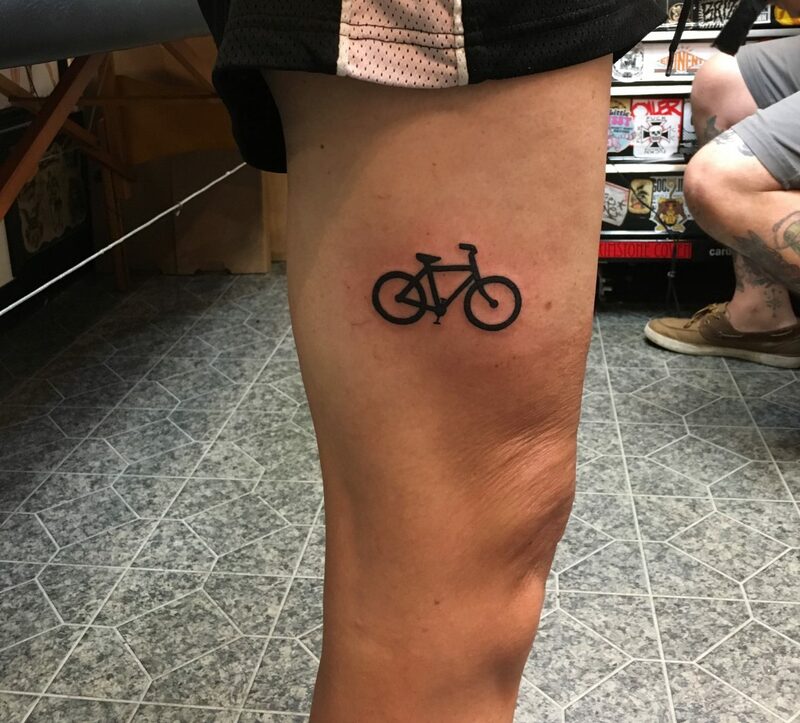 To celebrate, they each got a bike tattoo. The memories, and the tattoos will last a lifetime! Their trusted Fuji bikes got them through the many miles, which were often wet from rain – it rained every day! They took a little longer than planned, due to the rain, but they especially enjoyed the historical Millersburg hotel. 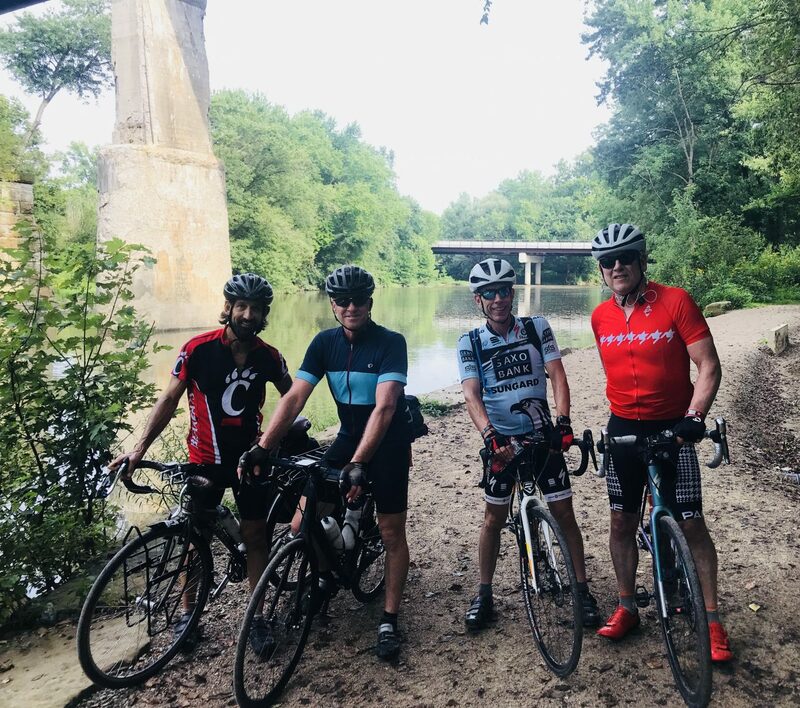 Brecksville, Ohio – The Ohio and Erie Canal Towpath Trail will remain closed between Deep Lock Quarry and Hunt House due to ongoing construction to replace steel pedestrian bridges through August 10. The project experienced delays due to a wet spring and once underway, workers encountered an original Ohio & Erie Canal stone culvert at the construction site. Therefore, work at this site has stopped and the National Park Service staff are working together to 1) determine the limits of the culvert within the construction site and 2) design a new abutment that will avoid harmful effects and allow the project to proceed. A temporary detour bridge around this site will be available for public use when the closure is partially lifted August 10. When construction resumes at this site, the trail section will be closed during active construction periods and the detour will be open after daytime work hours and weekends. 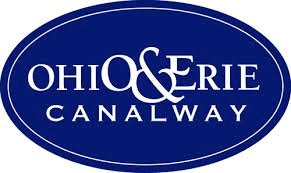 Two sections of the Ohio & Erie Canal Towpath Trail were closed beginning December 2017, and were estimated to continue through June 2018. One of four replacement pedestrian bridges was completed in May, enabling the trail section from Boston Store to Deep Lock Quarry to re-open. Two of the remaining three will be complete by August 10. The last remaining bridge will continue construction with the partial re-opening. The closure is necessary for public safety during construction. CVNP encompasses 33,000 acres along the Cuyahoga River between Cleveland and Akron, Ohio. Managed by the National Park Service, CVNP combines cultural, historical, recreational, and natural activities in one setting. It generates over 2.3 million visits and an economic impact of $203 million annually. For more information visit www.nps.gov/cuva or call 330-657-2752. 6/24, 7/29, 8/26 & 9/30, 2018, 2 p.m. 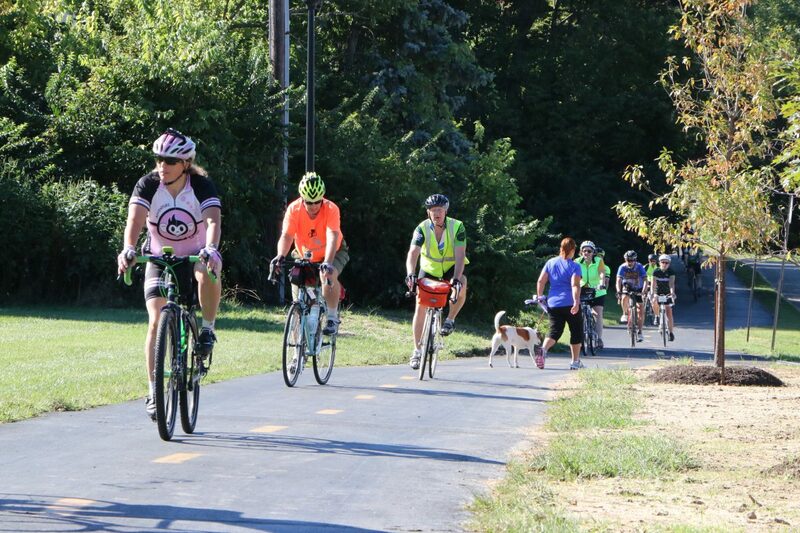 Starting at Galena’s Depot Lot, 268 N. Walnut St.
Join us for an 8-mile bike ride or shorter walk to explore the Ohio to Erie Trail in Delaware County. tire pump and basic bicycle tools. Bicycle helmets are required for cyclists. Bring your family and friends and join us for a Saturday of enjoyment, plus make an investment in Holmes County’s unique non-motorized transportation and recreation corridor.